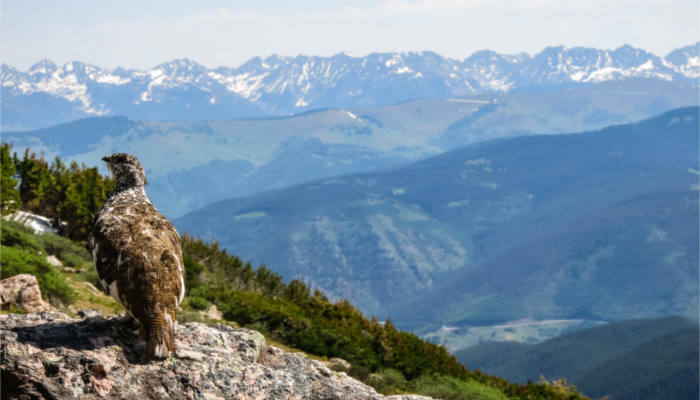 If you’ve ever taken a summer trip to Vail or Beaver Creek, you already know you’ll find fabulous activities like mountain biking, hiking, rafting and horseback riding. 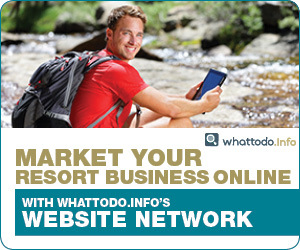 (For a directory of activities and guide services, click here.) You’ll also find a mind-boggling array of events like athletic competitions, outdoor concerts and festivals. (For a complete calendar of events, click here.) So, what do all these things have in common? Being outside in the great outdoors of the Rocky Mountains, of course! 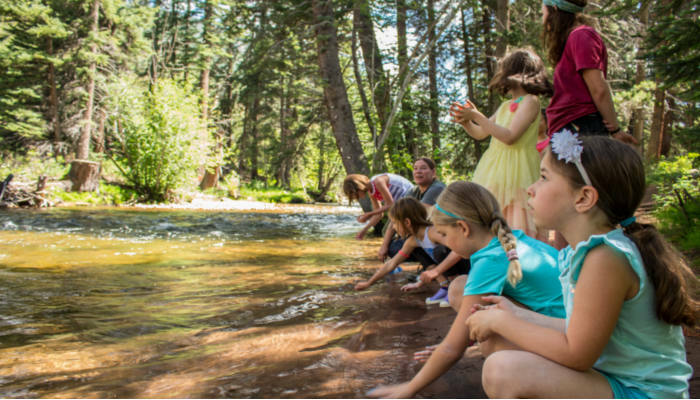 But, if you really want to focus on Vail nature activities, here are some activities to help you really dig in to an outdoor experience. Unless specified, these are great family activities, accessible to all ages and requiring moderate physical exertion. So, dig in the dirt! Get your feet wet! Delight your eyes (and your brain)! And be sure to wear your sunscreen. Walking Mountains Science Center is an innovative learning campus with interactive indoor and outdoor exhibits that encourage visitors to get curious about their natural surroundings. The ten acre property offers opportunities to explore a stream, a pond, wetlands and also has National Forest access. It’s FREE and open daily 9 to 5, so visitors can stop in at any time for as long as they want. Walking Mountains also offers an impressive selection of scheduled activities to satisfy any interest and varying levels of fitness. It offers preschool programs and summer camps just for kids, as well as all-ages programs for families and adults like free guided nature walks and bird walks. Check the calendar for the day’s activities. If you’re in Vail Village, a short walk on the scenic bike path along Gore Creek will get you to the Vail Nature Center. You’ll find educational displays celebrating the area’s wildlife and staff ready to answer just about any question. It’s only open during the summer, so take advantage while you can! 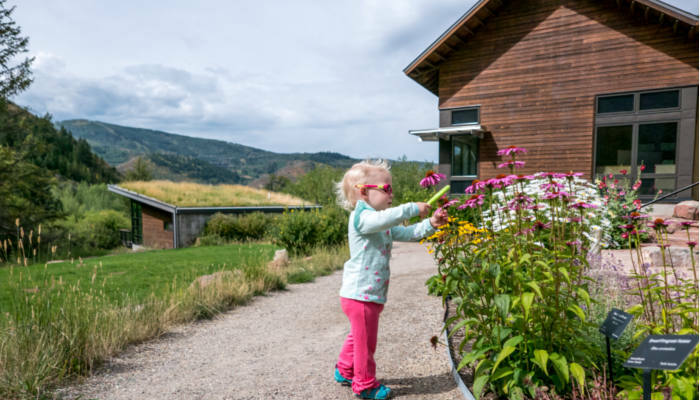 While the Vail Nature Center offers activities for the more athletically inclined, like half-day and full-day backcountry hikes, its (arguably) best offerings are the family-friendly programs that get kids and parents (and grandparents, aunts and uncles and everyone else) excited about the natural splendor of the area. Options include Beaver Pond Tours and Wildflower Walks and evening programs like S’mores & More and Stories in the Sky stargazing. The Discovery Center is housed in a yurt at the top of the Eagle Bahn Gondola on Vail Mountain, and visitors do need a gondola ticket to access it. The small space is packed with intriguing artifacts and information about what makes the Rocky Mountains so special. 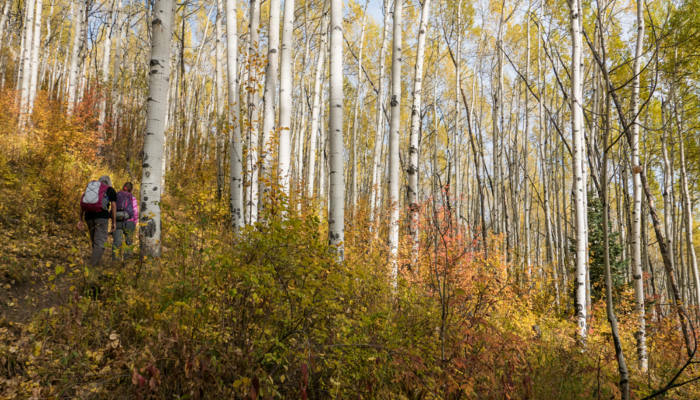 Nature walks and talks are offered regularly, and you’ll have access to the huge network of trails of Vail Resort and the White River National Forest. Plus, you’ll find jaw-dropping views and photo ops in every direction from the 11,000 foot summit of Vail Mountain. This unusual activity is great for curious kids who love learning and being outside. 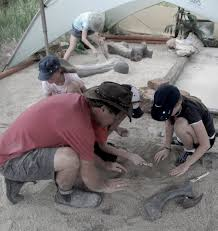 For ages 6 to 12 years old, the 3-hour program is entertaining and interactive with an informative talk and the chance to explore a “dino excavation site” where young dinosaur enthusiasts can hold real fossils, bones and teeth. They’ll find footprints and see a life-sized T-Rex and Triceratops. If fly-fishing doesn’t interest you, there are literally countless other activities available in the Vail Valley for your family vacation. Here are just a few options:Epic Discovery on Vail Mountain. Zip, fly, tour, tube: how will you discover Vail Mountain? With ropes courses, ziplines, alpine coaster and much more. The options are endless at Epic Discovery, the ultimate playground!Rent a Bike and enjoy the scenic bike paths and exhilarating single track of Vail Mountain and Beaver Creek Mountain. Check out our local directory of bike rentals to find your next adventure.Alpine Arts Center is the perfect place for kids and adults to get their art on…with classes for painting, mosaics, photography, pottery – plus open drop-in times – there is something fun for everyone.Golfing in the Vail valley means stunning mountain backdrops, a wide variety of courses and the unbeatable Colorado summer climate. Enjoy a day at Vail Golf Club or Gypsum Creek Golf Club, two of the area’s favorite courses, both open to the public.Dobson Ice Arena is one of the largest ice facilities on Colorado’s Western Slope. Big enough to host concerts, it’s open year-round for hockey, figure skating and broomball. It offers a variety of public-skate times, classes, leagues and competitions.Horseback Riding and Trail Rides are one of the best ways to take in the Colorado scenery. There is nothing more serene than getting into the beautiful backcountry on the back of a beautiful horse. Kids (and adults) love to play cowboy for the day!Click here to see all available kids activities in the Vail valley.